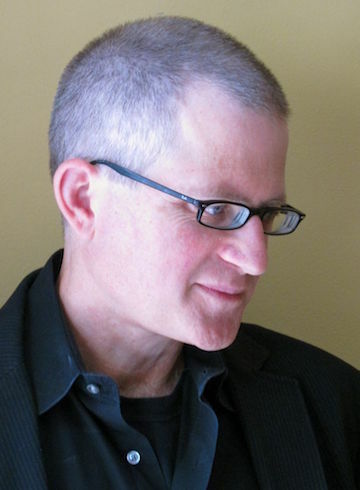 Christian Wiman is a poet, translator, editor, and essayist. He was raised in West Texas and earned a B.A. in English at Washington and Lee University. Wiman is the author of numerous books of poetry, prose, and poetry in translation. His poetry collection Every Riven Thing won the Commonwealth Prize from the English Speaking Union, was a finalist for the Kingsley-Tufts Poetry Award, and was named one of the New Yorker’s top 11 poetry books of 2010. His collection, Once in the West was a finalist for the National Book Critics Circle award. His debut collection, The Long Home, won the Nicholas Roerich Poetry Prize. Stolen Air contains Wiman’s translations of Osip Mandelstam’s poetry. 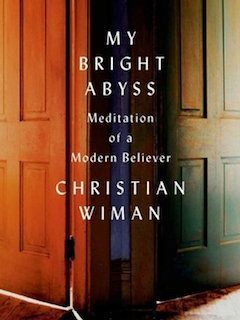 Wiman’s essay collections include My Bright Abyss: Meditation of a Modern Believer and Ambition and Survival: Becoming a Poet. Wiman has been a Jones Lecturer in Poetry at Stanford and a visiting assistant professor of English at Northwestern and for three years he served as Visiting Scholar at Lynchburg College in Virginia. From 2003 until 2013 he was the editor of Poetry magazine, the premiere magazine for poetry in the English-speaking world. During that time the magazine’s circulation tripled, and it garnered two National Magazine Awards from the American Society of Magazine Editors. For the magazine’s centennial year, he edited, with Don Share, The Open Door: One Hundred Poems, One Hundred Years of Poetry Magazine (2012). 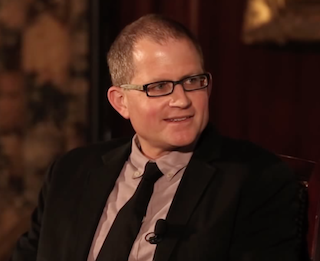 He has written for the New Yorker, The New York Times Book Review, the Atlantic Monthly, and numerous other publications. Wiman is a former Guggenheim Fellow and holds an honorary doctorate of humane letters from North Central College. His particular interests include modern poetry, the language of faith, “accidental” theology, that is, theology conducted by unexpected means, and what it means to be a Christian intellectual in a secular culture.